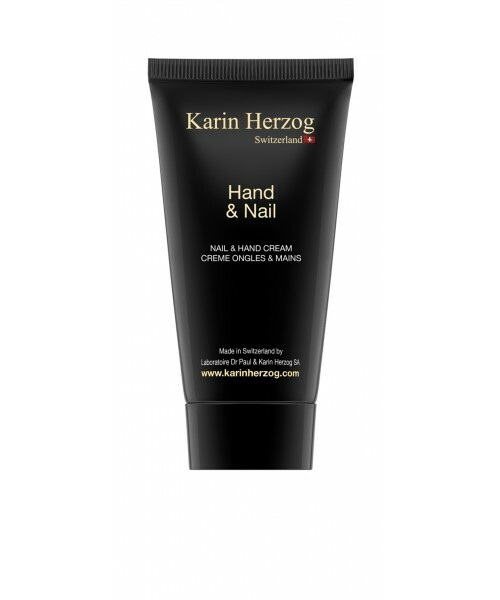 Non oily nourishing hand cream formulated with 1% active oxygen to moisturize, repair and soothe dry or damaged hands while protecting them against cutaneous aging. Apply a small amount to clean hands and massage into the skin. Leave a little excess product on nail beds and let it penetrate. Use once a day, or as needed. Oxygen will leave the skin sanitized for up to three hours after application, even if hands come in contact with water. Aqua, Petrolatum, Glyceryl stearate, Paraffinum liquidum, Hydrogen peroxide, Stearyl alcohol, Cetyl alcohol, Polysorbate 80, Parfum, Salicylic acid.